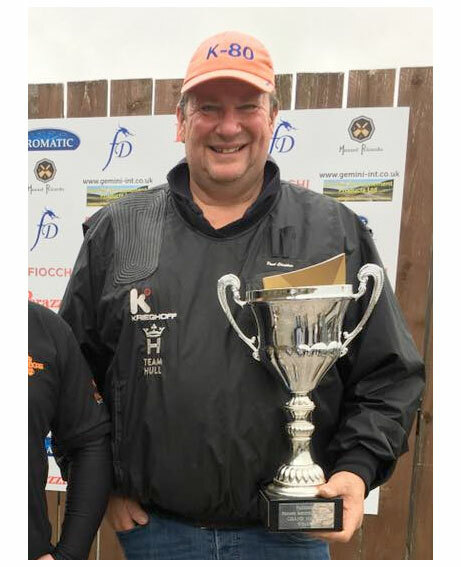 Congratulations to Paul Chaplow on winning the DTL Grand Masters 2017. The 2 day event took place at Fauxdegla Shooting Ground, North Wales on the 30th September & 1st October. Paul shot his 145th 100/300 on day 1 and a 100/299 on day 2, which was good enough to get him into a shoot-off for the title. Needles to say, Paul held his nerve and took the honours.